There are 6 candidates available for each financial analyst role. The slowing economy has kep accounting an finance professionals on their guard over the recent month, a study by Randstad revealed. 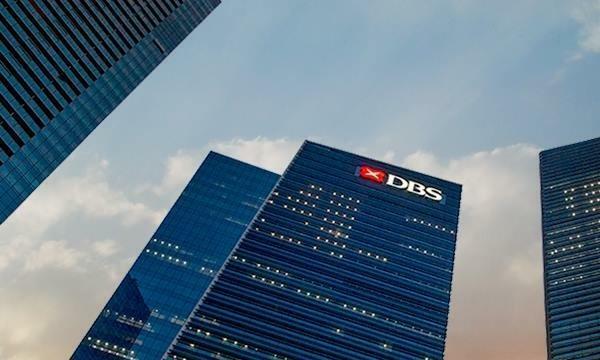 "Firms are under the increasing pressure to streamline operations, and disruptive technologies are changing the way the industry functions - including employers’ expectations of these candidates," the firm said. According to Daniel Goh, manager, accounting and finance, Randstad Singapore, despite the gloomy forecast reported in the media, hiring remains strong and there is still a high demand pressure for quality accounting and finance talent. 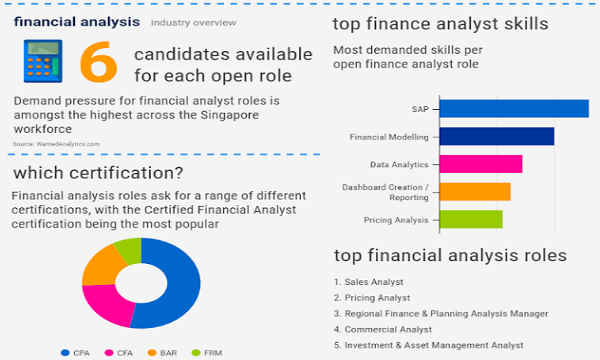 Here's an infographic by Randstad detailing the top skills demanded for accounting and financial analyst roles.